Khalid Al Muraikhi is the Chief Support Officer of ELAN Group, a dynamic and innovative company delivering world-class experiences in media, entertainment, events and city beautification. Al Muraikhi is an expert procurment professional with over 15 years of experience. His knowledge base encompasses procurment, administration; procurment system development; planning, budget management, sustainability, and policy development. His professional experience in the administration field started at Qatar Petroleum, and then was further developed at the Commercial Bank where he occupied various administrative positions. In 2012, Khalid joined ELAN’s Procurment Department to become the Procurment Director before being rapidly promoted to the Group Chief Support Officer. Since assuming his role with ELAN Group, Khalid Al Muraikhi has accomplished various achievements from the establishment of the procurement department, shaping the Group’s procurment policies and system to leading the revamp of the procurment department of Novo Cinemas, the regional cinema chain. 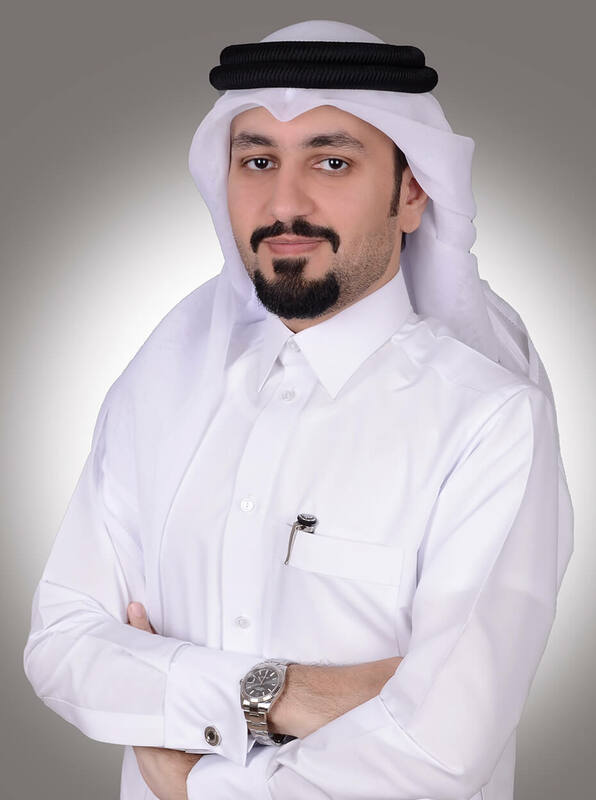 Khalid Al Muraikhi has undertaken various professional and intensive courses, which include an Advanced Certificate in Supply Chain Management, Strategic Procurment and Bid & Tender Management.